It’s shaping up to be a busy year for Pearl Jam. Beyond their 20th anniversary celebrations — which include releasing collector’s editions of Vs. and Vitalogy and planning a special festival concert — the band are also getting ready to start work on a new record. 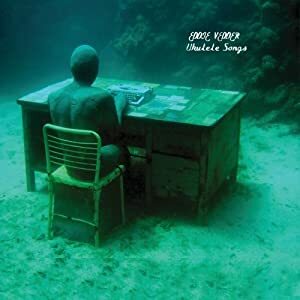 But that `s not all.Eddie Vedder released a solo album, Ukulele Songs, on Tuesday, May 31st through Pearl Jam’s Monkeywrench Records. 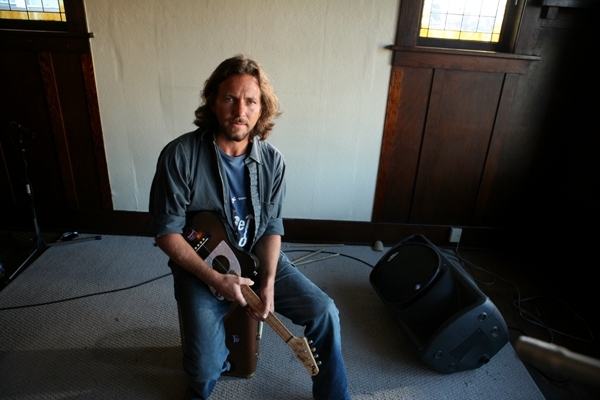 Ukulele Songs is a collection of original songs and covers performed by Vedder on ukulele. The first single from the album, “Longing to Belong,” is available for sale through digital retailers on Tuesday, March 22nd . 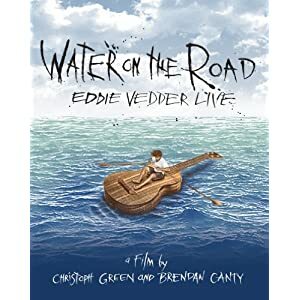 Also released on May 31st is Water on the Road, a live-concert DVD directed by Brendan Canty of Fugazi and Christoph Green featuring performances from Vedder’s August 16th and 17th 2008 solo tour engagements at Washington, D.C.’s Warner Theatre. The DVD features a live performance of “You’re True” from Ukulele Songs as well as a mix of Pearl Jam catalog, covers and songs from Vedder’s critically acclaimed, award-winning solo record, Into The Wild.